Today is the longest day of the year when the day and night are equal in length. The balance of light and dark in the Northern Hemisphere. It is also a rare solstice full moon. We have the full power of the sun and the moon today as we move into the season of fertility and growth. The sun represents the masculine energy and the moon the divine feminine, action and feeling. On this auspicious day, I invite you to reflect on balance within yourself. The balance of light and dark as well as the balance of emotions and ambition. The yin and the yang show us that within the good lies bad and within the bad lies the good. It is the natural order of things and how we learn and grow. We find our balance through the exploration of both actions and feeling, through exploring our light and our shadow. Mindful balance asks you to investigate where there might be any imbalance in yourself. Shine the light on the dark and feel into your ambitions. Remember the value of dark corners and the treasures they hold, do not be afraid to look into the darkness within yourself. Or perhaps you have been exploring the world of your emotions long enough and it is time for you to take action in order to bring yourself into mindful balance. 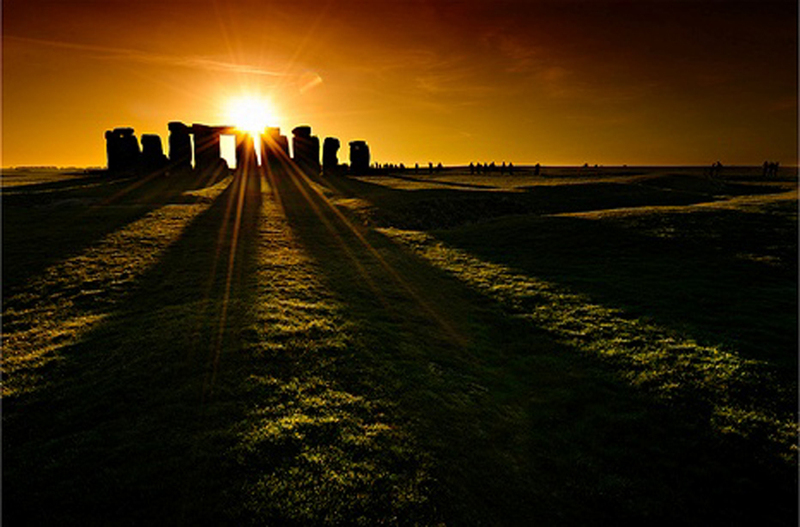 Happy Solstice, Blessings to you on this day.